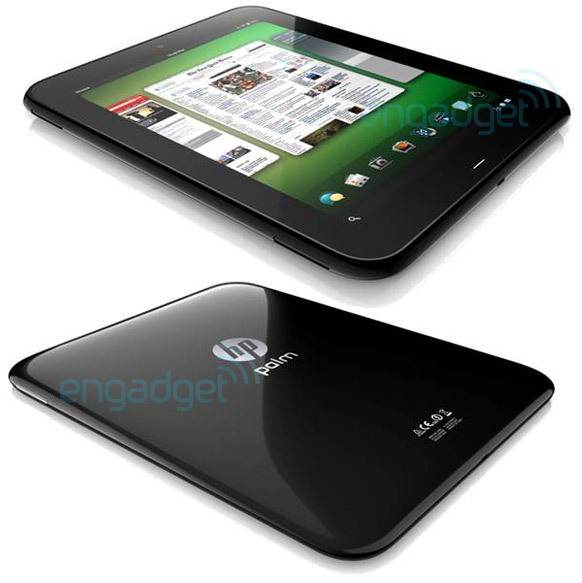 Still weeks before the February 9th event, but Engadget have scored the mother load when it comes to HP|Palm’s plans for webOS tablets. There will be two tablets. The Topaz webOS tablet is a 9-inch tablet and the Opal is a 7 inch tablet. These are shipping product names, but rather codenames. There appears to be a microUSB port, gesture area and we’re not so sure that’s a front facing camera. These are renders, but the back appears to be glossy, so it’s unclear if these tablets will support Touchstone. Here’s where things get a bit tricky. Engadget’s sources say the devices will arrive at Palm HQ in June and the products will not ship until September of 2011. 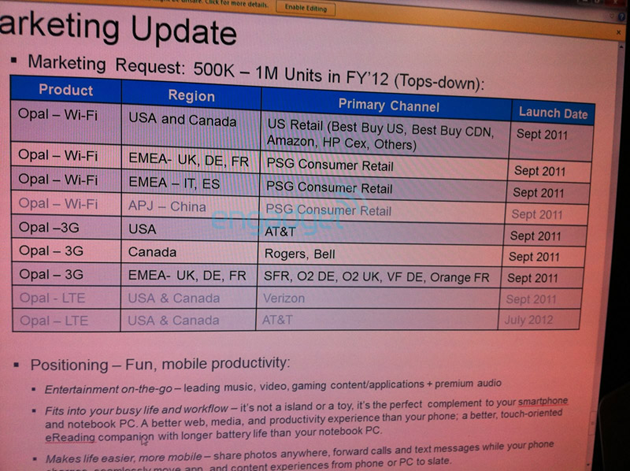 There will be three versions, WiFi-only, AT&T 3G and Verizon LTE. 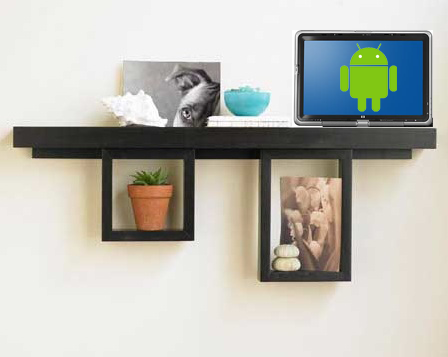 Our guess is that the announcement on February 9th will produce a version of the SDK that supports these new tablets. This will enable developers to prepare their apps for the new devices. While it allows time for development, launching in late 2011 will produce even more competition in the form of the iPad 2, Motorola XOOM and a bucketload of Android tablets. 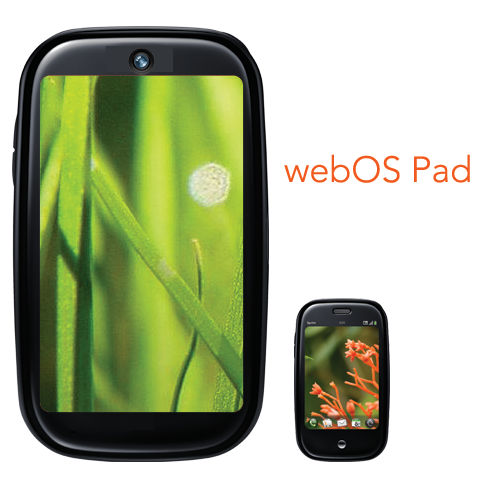 According to Engadget, Personal Systems Group VP Todd Bradley informed HP employees yesterday that the company is planning on introducing a webOS tablet sometime in Q1 of 2011. 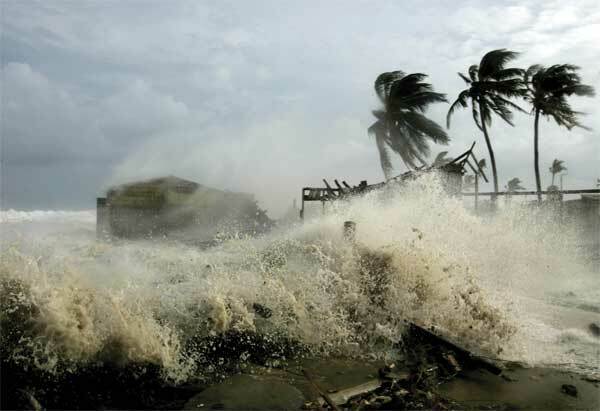 Sources say it is indeed codenamed “Hurricane”. Of course, CES is the biggest consumer electronics event of the year, so we suspect that will be the perfect stage for such an unveiling. No word on the status of any new smartphones, but we have think Palm’s roadmap had some planned for this year.